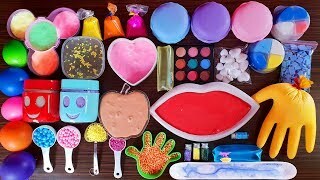 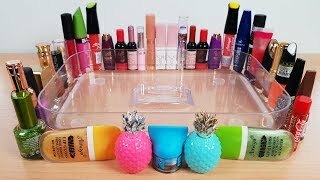 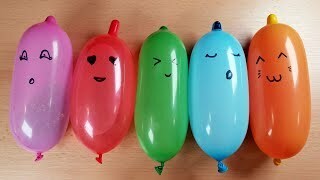 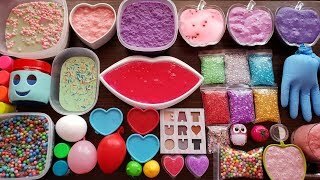 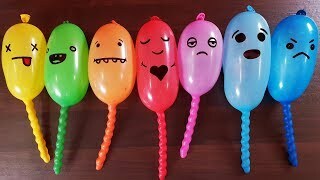 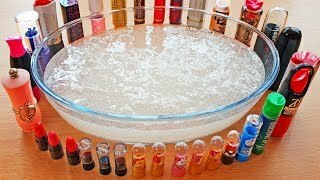 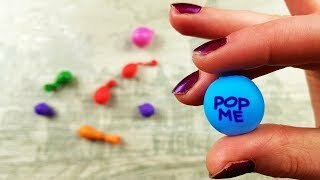 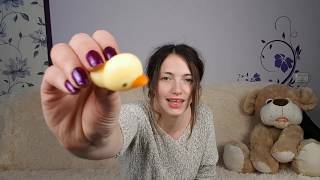 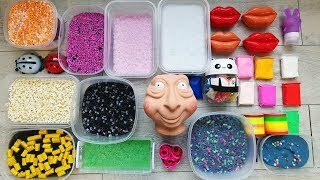 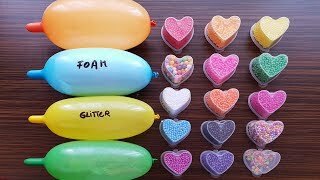 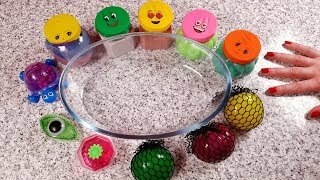 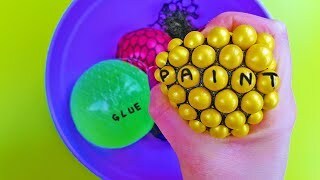 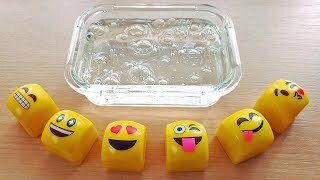 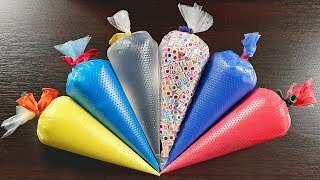 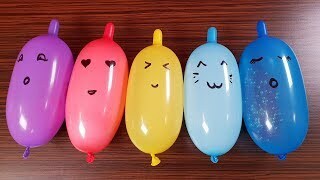 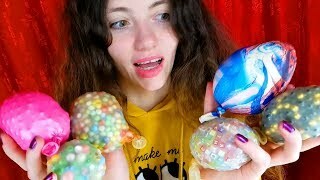 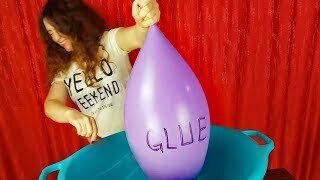 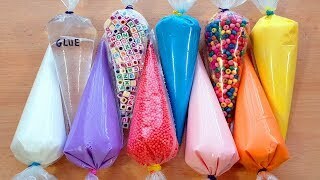 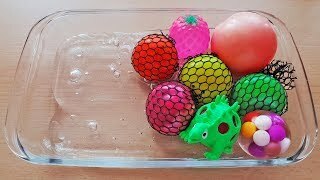 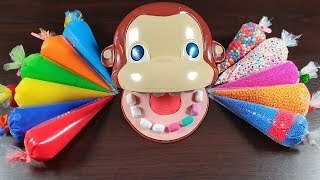 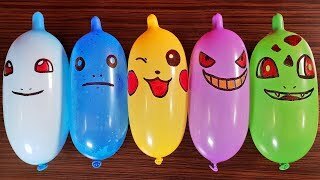 Hello, I am Izabela Stress and I make DIY Slime and other random videos. 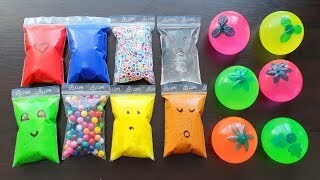 Duration: 8 minutes, 57 seconds. 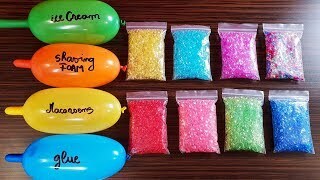 Duration: 6 minutes, 47 seconds. 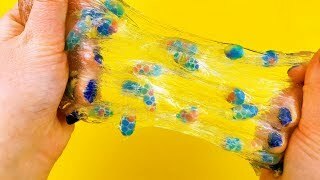 Duration: 8 minutes, 6 seconds. 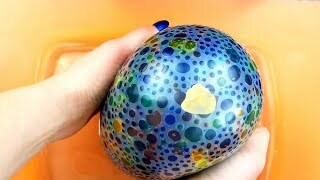 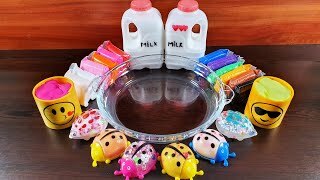 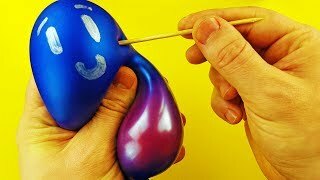 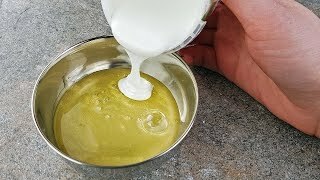 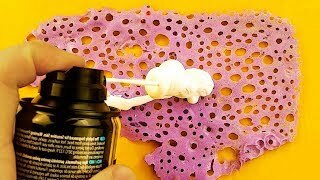 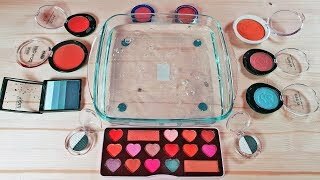 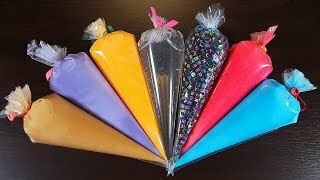 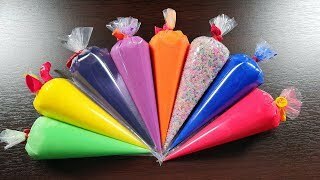 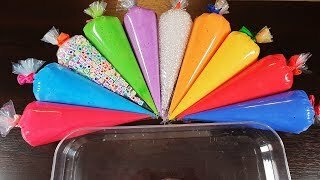 Slime Without Activator - Only Paint To Activate - No Glue & No Borax!